A family-friendly version of the hit show "Drunk Shakespeare"! 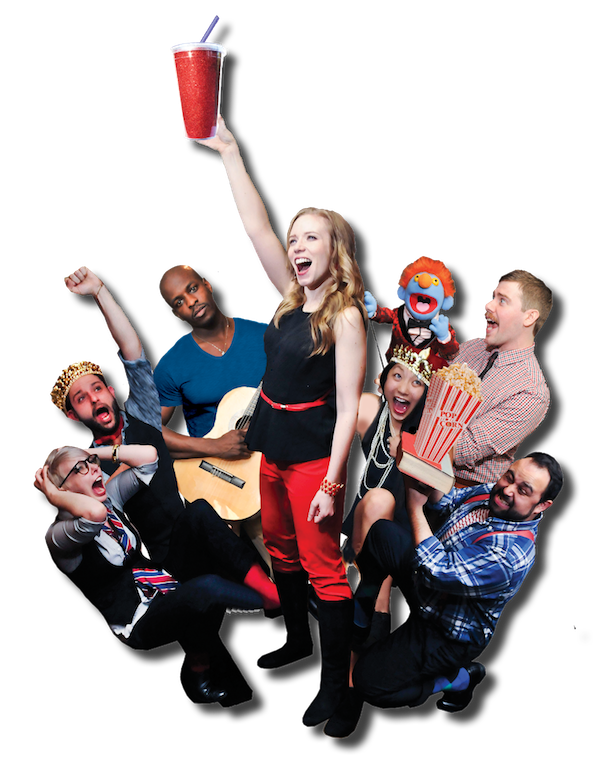 This Off-Broadway comedy combines a classic Shakespeare play with extreme food challenges - trying to discover the original intent of William Shakespeare. We don't know what he was eating... maybe it was Doritos™? More performances of Shakespeare than any other company in New York - we are experts at Shakespeare! We also love Reese's Pieces™, Pirates Booty™ and Pop Rocks™!